The campaign video shows a journey through a timeless and oneiric Rome, of a young orchestra conductor and his beautiful partner, on the futuristic Audison car which is a core element of the brand communication. Starting from a suggestive view on the shining lights of the Eternal City, the story pictures a night drive to the Colosseum, where the two characters experience the emotions and the magic of a live concert thanks to Audison Full DA HD. 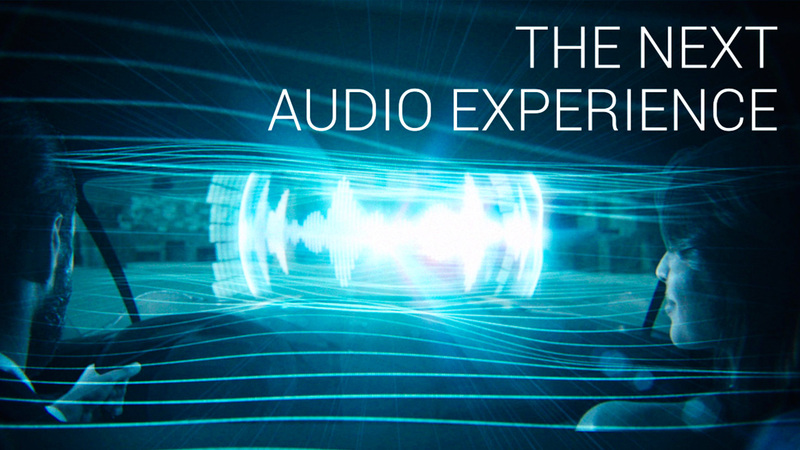 Using 3D reconstruction and motion graphics, the result is a stunning and inspiring video, which is being released on all Audison social media and web channels with the hashtag #nextaudioexperience.